Your are viewing the page serving:: Canada. Select other location:: USA and all other countries or Europe. Which store serves my country? 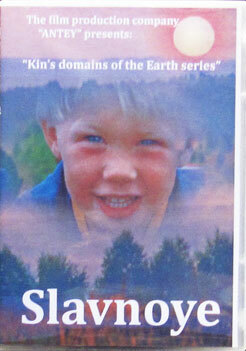 Presented by film production company Antey, Russia, 2007, 43 mins. This article has been seen 16681 times.